Hideaway Hills fractional ownerships consist of 8 - 20 days of usage. 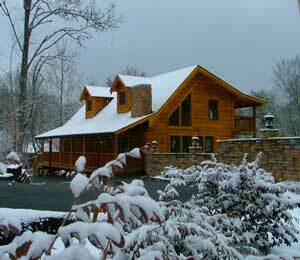 Hideaway Hills Resort is nestled in a beautiful mountain setting in Sevierville, TN. This is an ideal location for enjoying the Great Smoky Mountain National Park. You will be just minutes from downtown Pigeon Forge and Gatlinburg. Golfing, hiking, and horseback riding are just a few of the outdoor activities that you can enjoy nearby. Visit one of the outlet malls or dinner theaters. You may also choose to spend a day at Dollywood or downtown Gatlinburg. For a more relaxing day, enjoy the resort's games room and outdoor swimming pool. This resort offers the ultimate mountain getaway vacation.